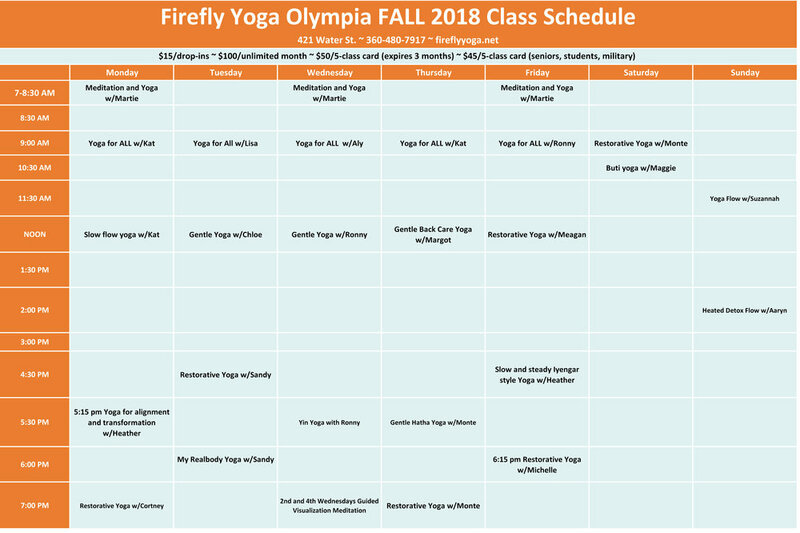 Welcome all to our new fall schedule. We will be adding new classes and retiring a few that were not popular. Please check our schedule before heading down to classes and to learn about our new line up and teachers. We will be bringing back Family Yoga on Fridays at the Lacey Studio at 5:30 pm. A great way to finish your week with your family. All ages welcome!!! The class will be taught by Chloe Siki. Chloe is an RYT 200, who received her training with us here at Firefly Yoga!!! We welcome her energy and light. Another new class we are adding will be taught by our newest teacher, Heather Kazda. Heather is an RYT-500 who trained at High Desert Yoga in Albuquerque, New Mexico and has been teaching since 2008. 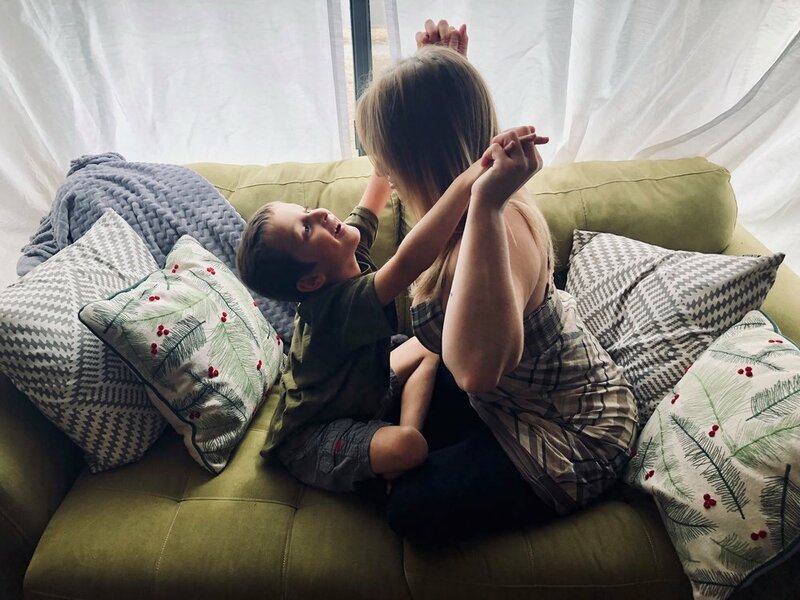 Heather is an Iyengar trained teacher and a licensed clinical therapist with a specialty in treating trauma through somatic awareness, her classes promote healing by emphasizing the movement of emotion and vitality through the body. Heather's classes facilitate deep embodiment and self-understanding through finding the precise alignment and wisdom of each pose and taking time in every asana to allow energy to increase, re-align and transform the body. Her use of poetry and somatic meditation in classes encourage a shift away from the weariness of the overwhelmed mind toward the deep nourishing well of heart centered awareness. Learn and practice the Sivinanda sequence with master teacher Jean Garwood. Learn mindfulness techniques that can be used in every day life, some yoga philosophy pertaining to mindfulness, plus short, easy to practice daily meditations. In addition learn yoga flows that support these practices and some short exercises that can be done at home with little space and time.